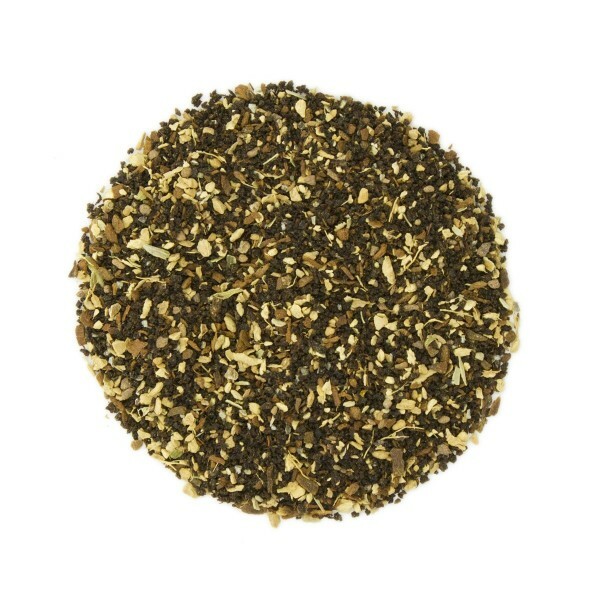 A traditional blend of black tea and spices finely ground to release the maximum amount of flavor and aroma. Richly aromatic and brisk flavor makes this dessert in a cup. Specific brewing instructions will allow you to make this tea in a traditional fashion, enhancing your experience. My niece introduced me to Chai tea, so I ordered some from you. Yours is MUCH better then hers, and yours could become addictive! To me, this Chai is just perfect. It is so spicy, but doesn't burn. I followed the brew instructions using milk, but ultimately decided I preferred to brew it using just water. I occasionally add some powdered milk for some creaminess, but this Chai is so tasty, it can really stand on its own without needing any enhancements. This is a great blended with milk, warm or over ice. Chai tea is always a favorite of mine. Not quite as easy to brew, given the milk, but makes a beautifully flavorful cup. I LOVE Chai! I always have some chilled Chai in the refrigerator. The Chai from Teas, Etc. 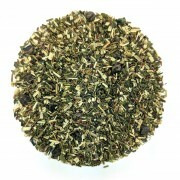 is a pleasant blend of spices with black tea. Since I make 3 quarts at a time, I use the paper "tea bags" which I bought from Teas, Etc. a couple of years ago. This is the chai of all chais! Well done! Using the amount in the directions was too strong for my taset, it only took a few cups to firure out the correct strength & I love it! This chai is delicious, and is loaded with caffiene!! I am a huge fan of chai tea, so I had to try this one! It's so good! I love it with almond milk in the mornings. Great way to start your morning. I sample teas all the time from both local sellers and those abroad. I have been searching for a good, strong, spicy chai for quite a while. This is hands down the best and the ONLY thing that can kill my worst migraines. I recommend a double-strong brew, brought (very gradually) to a boil in a glass tea kettle with milk and water together. Put milk, water, and tea in the kettle at lowest possible stovetop heat. It can take a long time to boil. The moment it does, I pour it through a tea strainer filled with some granulated sugar. 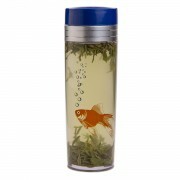 It keeps the tea bits from getting in the cup and distributes the sugar well. This is very spicy and strong when prepared this way. It's also incredibly delicious. My Indian mother in law made great chai and this chai is the closest approximation to those classic flavors- only not as strong since (I am assuming) it is steeped and not boiled. I drink this tea by itself or in combination. By itself it is very tasty and aromatic. It is one of my favorites teas. 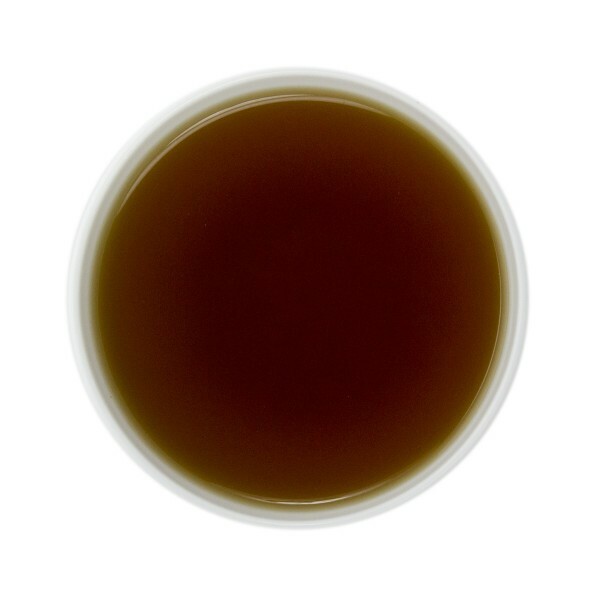 When I'm in the mood and if I want to give a pop to an all black tea, I use equals amounts of pure black with Chai and it brings the black tea flavor to a whole new level. Recommended! I brewed this tea slightly stronger than suggested so that it would not seem weak when mixed with milk. It was delicious! What a wonderful blend this is. A well balanced Chai rich in flavor.